What is your industry “strength”? I am organized. 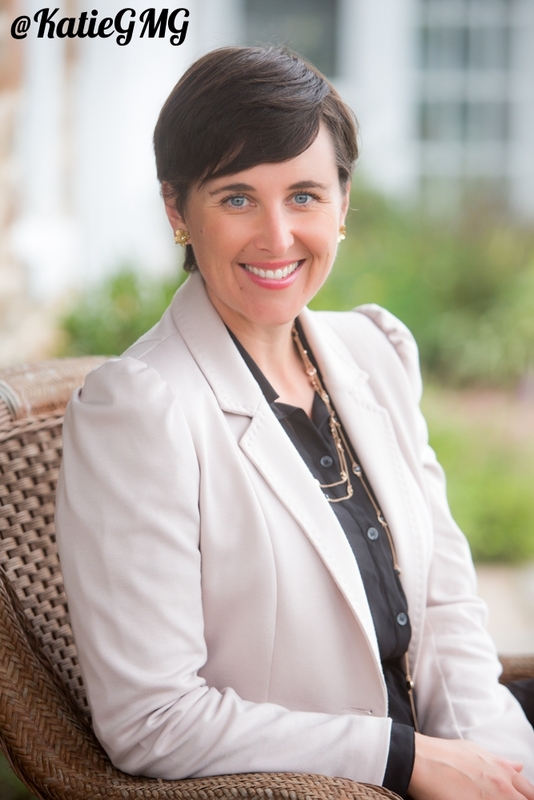 Being organized in a fast-paced profession like PR is a must. Some people, like waiters who don’t write your order down, can keep track of things in their head. Not me. I write it all down.I ask for email confirmation of everything. I make lists. I set reminders in Outlook. How do I stay so organized? I’ll share my secret: the trick is in my Inbox. Create an email filing system. Create a folder for each client. Then, add sub-folders for categories such as PR Pending, PR Hits, Company Info, Tradeshows, etc. This way, you have an easy reference when filing and later searching for specific emails. Plus, your Inbox is clean. Only urgent to-do items live there. What do you like best about PR? Why did you get into the industry? You could say “it’s in my blood.” PR is a people job, and I love people. And while I may not have the gift for gab that my mother, Garden Media owner, Suzi McCoy does, I love being around people and get recharged from their energy. The key component to being a great PR person is having strong relationships with clients and the media. You build strong relationships by being trustworthy. When we can connect people not just with great stories and new ideas, but also with each other, we’ve built something lasting. I love to see one of my media contacts connect with a client over their love of The Rolling Stones or Yoga. It’s not always about selling. Plus, PR is a lot of fun. What are your daily readings? As most professionals, I get a lot of emails each morning. I’m subscribed to everything. But when Chris Beytes’, Acres Online or Ellen Wells’, buZZ! comes across my desk, I read them immediately. The new magazine, Pith + Vigor, serves a weekly round-up, too, that is news from inside and out of the industry. 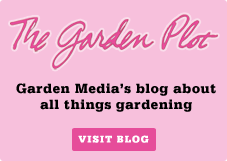 I follow an embarrassing amount of bloggers, Cup of Jo, Urban Gardens, The Horticult, Garden Betty and Design Sponge. Plus, I read every e-issue of Lonny and Matchbook when they come out. 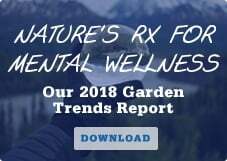 Why is gardening important to you? Gardening has been important to me in different ways in different times of my life. When I lived on the Upper West Side of Manhattan, houseplants gave my tiny apartment life, color and vibrancy. When I bought my first home, my husband and I planted a tree in the front yard. Now that I have a daughter, we look at our outdoor space through her eyes. I watched her expressions as she felt grass between her toes for the first time… ever. We showed her how the tulips blossomed overnight. We expanded our vegetable garden so we can make her food this summer. Gardening, nature, the outdoors, it’s such a vital part of my life and will be of my daughter's, too. If you were to create a time capsule for your future self, what would you put into it? Definitely $20 because there is nothing like finding money in the pocket of last year’s jacket. Where do you see the PR industry going? Long-term success will come from investing in content. 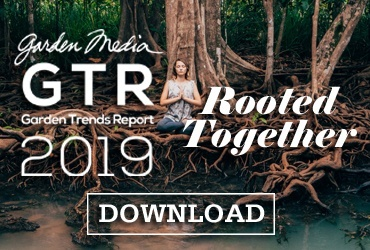 At Garden Media, our trends report is wildly shared and read. PR agencies have wielded their creativity and influence to net the story in the past, but the PR of the future will be developing ideas that are socially contagious. We are no longer bound by traditional networks or traditional gate keepers. Brands will have to create their own news and share it to their own networks to succeed. 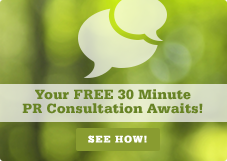 What is your PR mantra? My boss at CBS would say that when someone made a small mistake. Don’t focus on the mistakes. Learn from it. Move on. Be glad you’re not a brain surgeon. 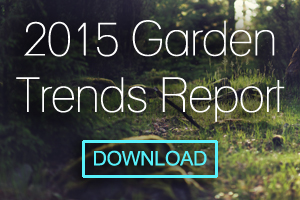 Download our 2015 industry report to see what’s trending in the garden world.